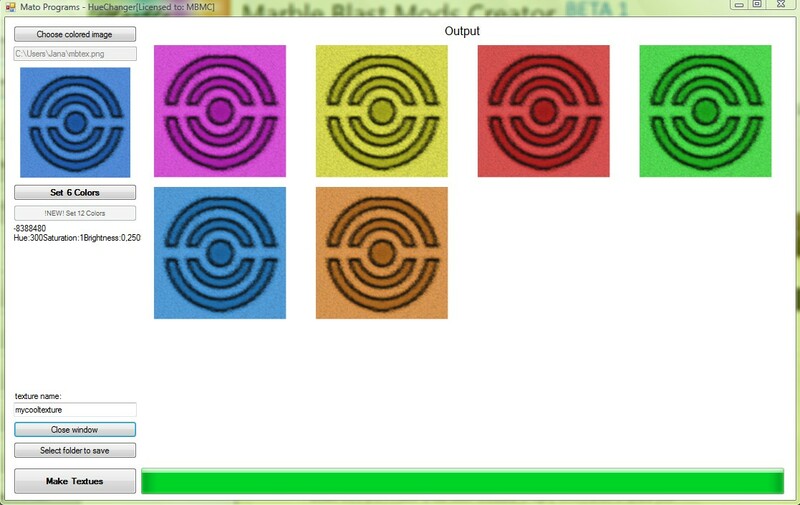 MBMC 0.2.1 Patch 1 Released! 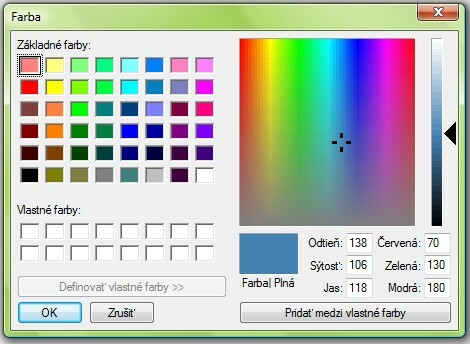 MBMC New update planned! 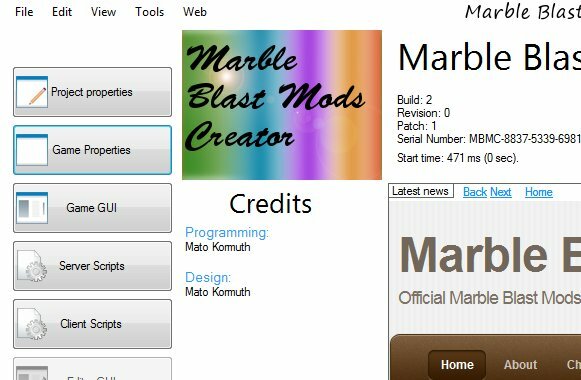 1.Step: Open Marble Blast Mods Creator. 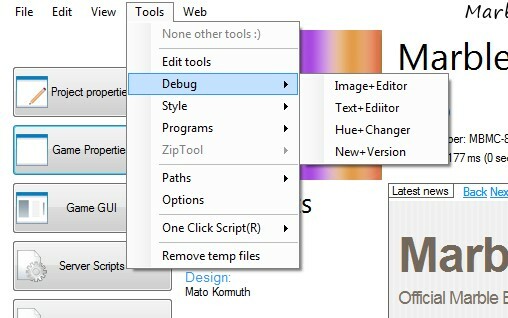 2.Step: Open Huechanger clicking on Tools>Debug>Hue+Changer menuitem. 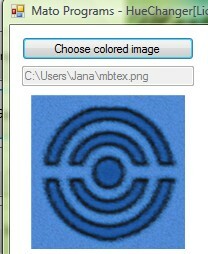 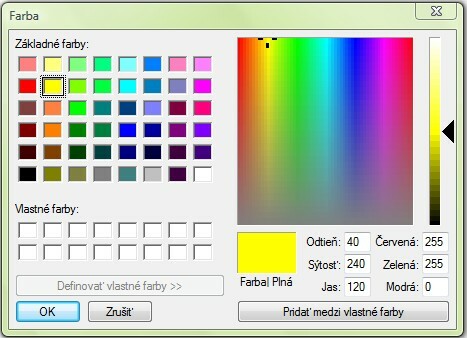 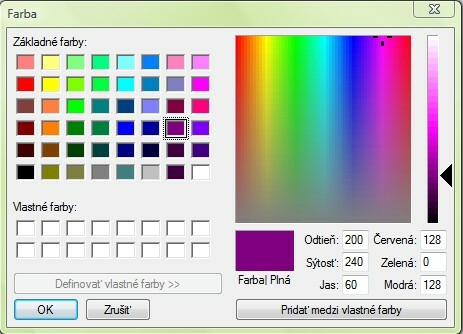 4.Step: Select 6 colors you want to make textures. 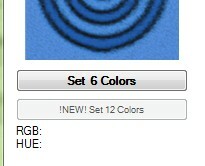 There is only 3 colors you may select 6! 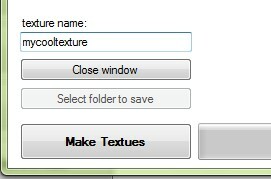 8.Step: If you don’t like colored textures select colors again and again presa Make Textures. 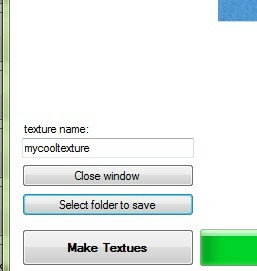 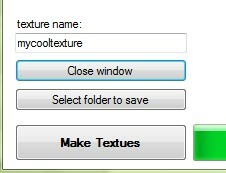 If you like colored textures select folder to save textures.